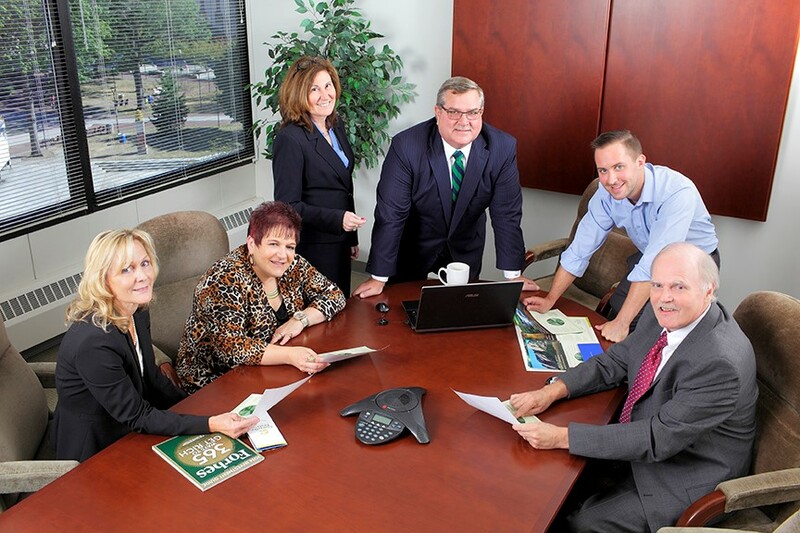 Bobbi Ann Dwyer- Administrative Assistant, Marie Kennedy-Administrative Assistant, Sandy Ercolani- Relationship Manager, Terrence Casey-President , T.J. O’day-Associate, Robert Dwyer- Chief Investment Officer. Learn how to fulfill your career goals and aspirations. Contact Terry Casey at 570-822-4475 complete the online form.